Nuclear: Machining and welding in harsh environments. Our equipment is known for its capability, quality, precision, sturdiness and ease of use. The design enables performance of varied operations including; cutting, beveling, de-tubing and inside tube cutting of tubular plates. PROTEM equipment is used during all the stages of a nuclear power station’s life; construction, maintenance, dismantling and nuclear waste processing. PROTEM supplies equipment to nuclear facilities all over the world. Our techncial expertise and experience have made us a world leader in the design and manufacture of equipment to the Nuclear Industry. 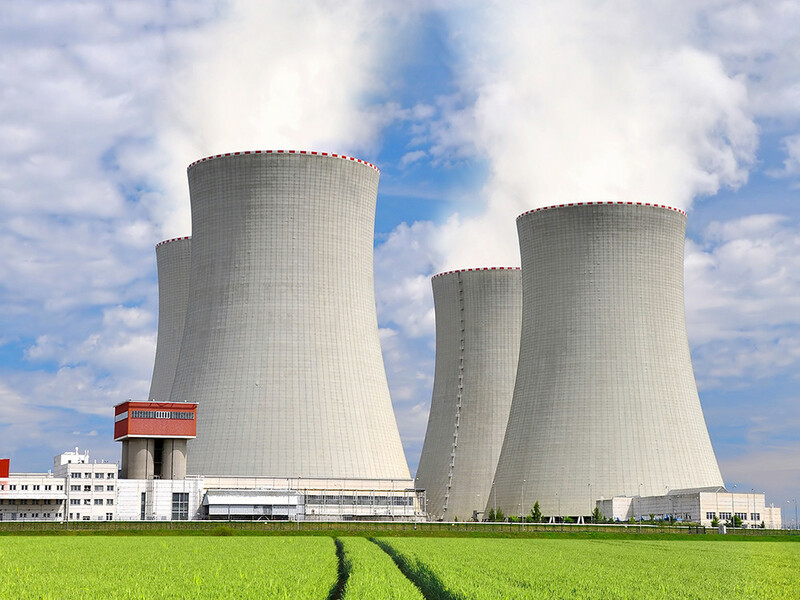 Our engineers have mastered the processes and implemented the necessary techniques to satisfy the requirements and regulations inherent in the Nuclear Industry. They are perfectly aware of the unique requirements necessary when machines are used within environments subject to ionizing radiation. The design of equipment dedicated to operations within such conditions is systematically done taking into account all essential safety requirements. Our engineers are also alert to the cost of waste processing. The machining procedures they propose reduce waste production greatly and also optimize the filling of waste drums.